Enjoy the theater? Love shopping? 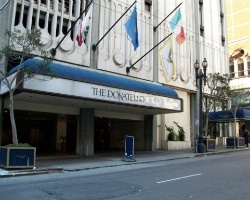 Then stay right in the thick of San Francisco's shopping and theater district, at the luxurious Donatello! 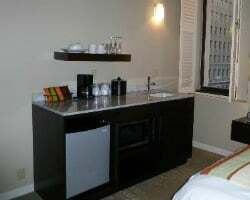 Spacious rooms, a sauna, steam rooms and the spa are sure to relax you after a busy day. And your days will be busy - San Francisco is known for its cuisine, and of course, the nearby wineries of Sonoma and Napa Valley! 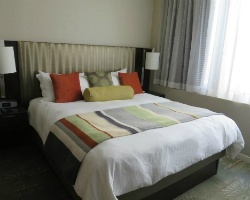 Come enjoy a relaxing couples getaway in San Francisco! Floating week every year! Buyer may receive a title fee credit, inquire for details! Perfect for romantic getaways! Close to wineries! Week 13! Buyer may receive a title fee credit, inquire for details! Relax in the onsite sauna, steam rooms and spa! Week 49! Buyer may receive a title fee credit, inquire for details! Come see and explore the many San Francisco attractions! Week 24! Buyer may receive a title fee credit, inquire for details! Beautiful San Francisco resort! Close to many nearby wineries including Napa Valley & Sonoma! Annual floating week! Inquire for details! Great for a couple's getaway! Close to Sonoma and Napa Valley! Buyer may receive a title fee credit, inquire for details! Great resort for a romantic couple's getaway! Close to Napa Valley and Sonoma wineries! Floating week! Inquire for details! 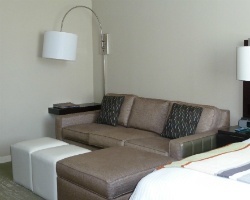 Spacious suite with lovely accommodations! Close to many nearby wineries! Buyer may receive a title fee credit, inquire for details!